What’s New, Pussycat? Backstage at Cats with Tyler Hanes, Ep. 7: Previews! Previews are in full swing at the Neil Simon Theatre! 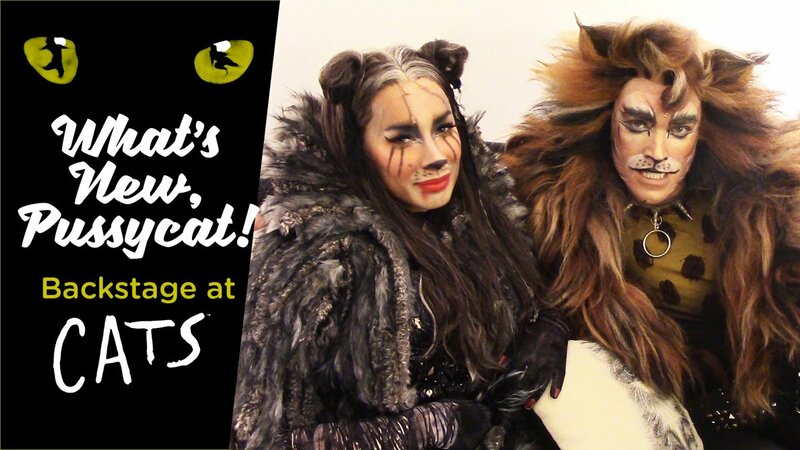 Enter the Jellicle junkyard with Tyler Hanes as he gives us a backstage tour and shares what goes on before, during and after Cats performances.